Grey, by any chance was the first or second owners name called Mark, and based in Auckland north shore? Don't know Noel, as the owner identities are not included in the registration history any more unless they are business entities. Try PMing JA - he may know. 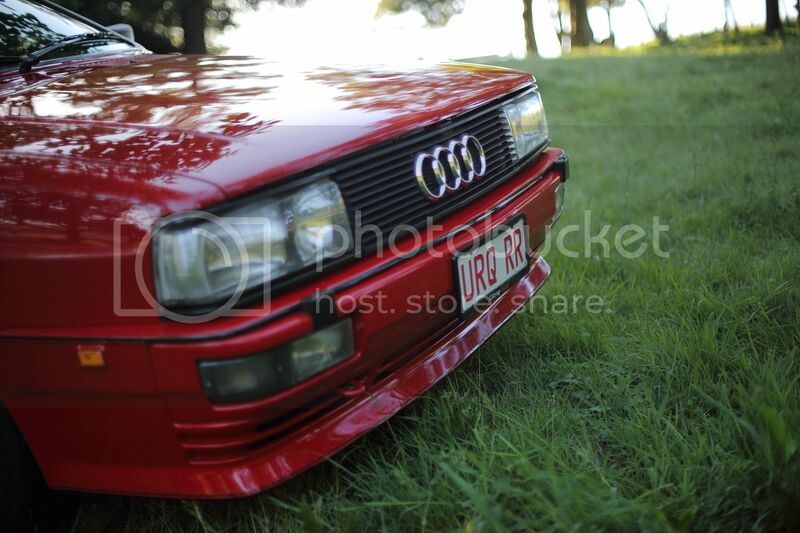 Fire up the quattro ! If it is, i knew the original owner and car when it was near new. I think the first owner of this car was Mrs Giltrap. Ashes to Ashes was great UK TV. That's one of my "grail" cars too haha. Looks mighty fine there, Greg! Just fitted a replacement driver's side window lifter and regulator - the cable in the original was fraying badly and sounding as if it was about to let go. Checked with Audi - last available 3 years ago and cost $1400! Did a search and found one on auction on Ebay.co.uk - had a bid sitting on it of 19UKP - put a high auto-bid in place and got it for 132UKP plus 37.50UKP postage - total converted $332NZ - not too bad - arrived very quickly and works perfectly. Haven't driven it much this year except for to Queenstown at Easter for the opening of the highlands Motorsport Park - awesome road trip (posted elsewhere about this). Here's a collage of the WR I picked up late last year. Not roadworthy. It looks nice. How come it isn't roadworthy?. Rust here and there, so it got parked up 18 yrs ago. Along the way the owner let the registration lapse. It does drive, but I didn't know that when I bought it (I bought it to tear to bits and store as parts). The only thing missing is the led dash unit, otherwise complete. So what's the plan? Still to pull it apart? Yes Nik, to a degree, in that I will be pulling guards etc off to see what it's like under them, all exploratory with a view to seeing it back on the road if it can be. 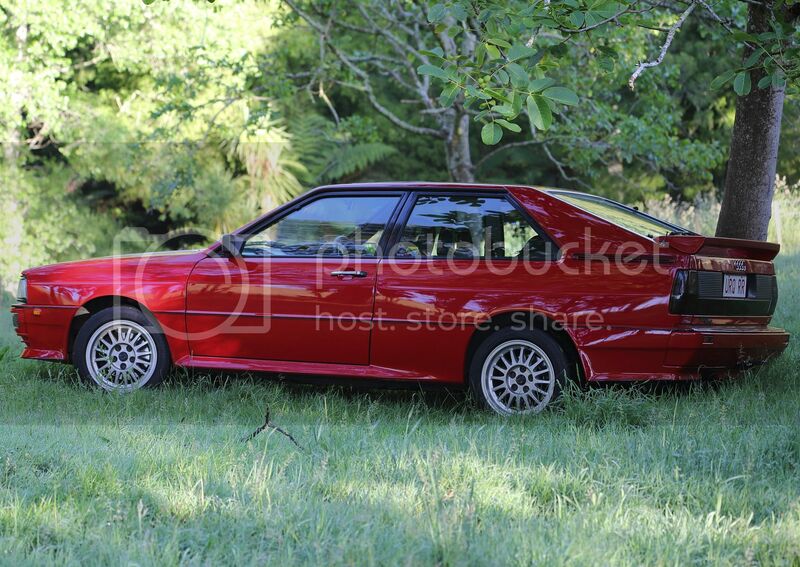 It drives quite well, has grey full leather interior. My daughter has also had a drive of it, and immediately claimed it as hers. It's stored again, awaiting my next move. Or now maybe it's her next move! For what it's worth I would seriously reconsider scrapping that car if it here is any potential of worthy restoration. With the exception of one other UK import it is the latest or last of the WR engine models to land in the country before succeeding to the MB engine. 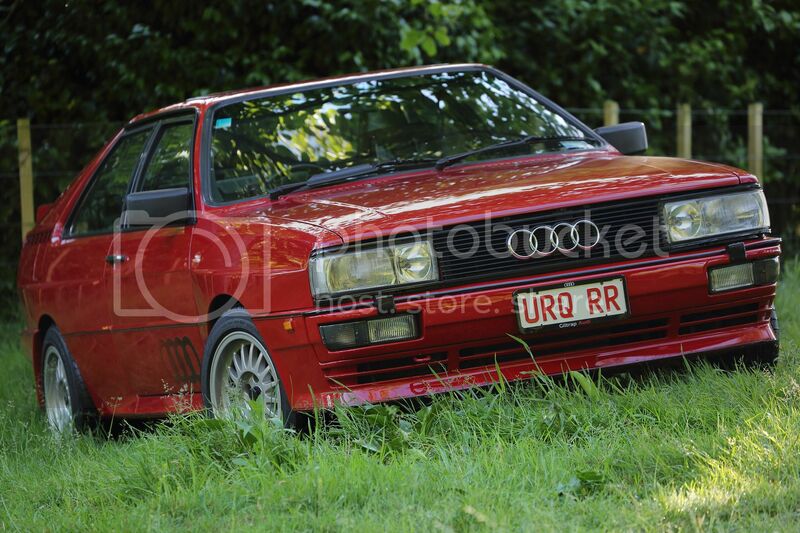 There is only three H chassis '87 model quattros in NZ. Last registered in approx August 2000? It's been in hiding a long time. 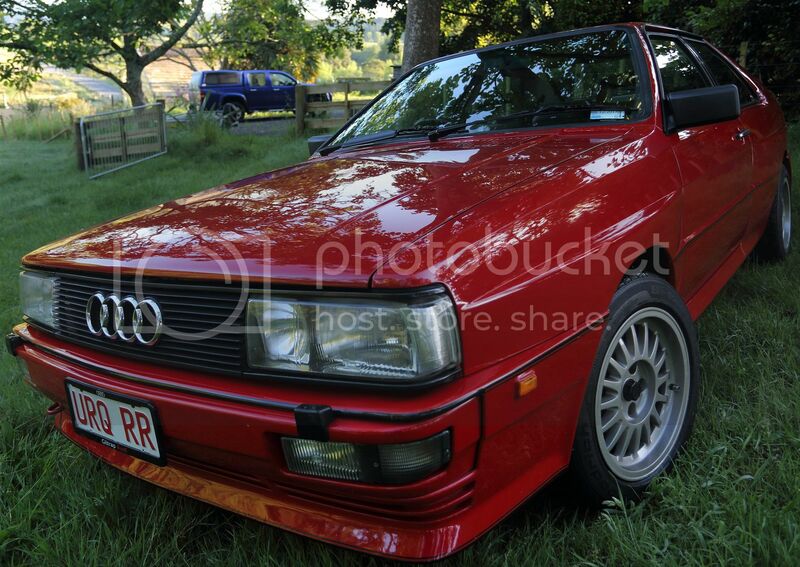 In terms of the NZ quattro fleet it's only two VIN numbers prior to your '88 q.
Hi Les, my plan is towards resto. Only I'm terrified of undoing that first bolt. After that everything needs money spending on it! Yes it's been hidden for some time. And it was in Huntly, but not always. It's probably in a state similar to Robs pal 'Rusty' bodywise. Thanks for that info, really good to know. 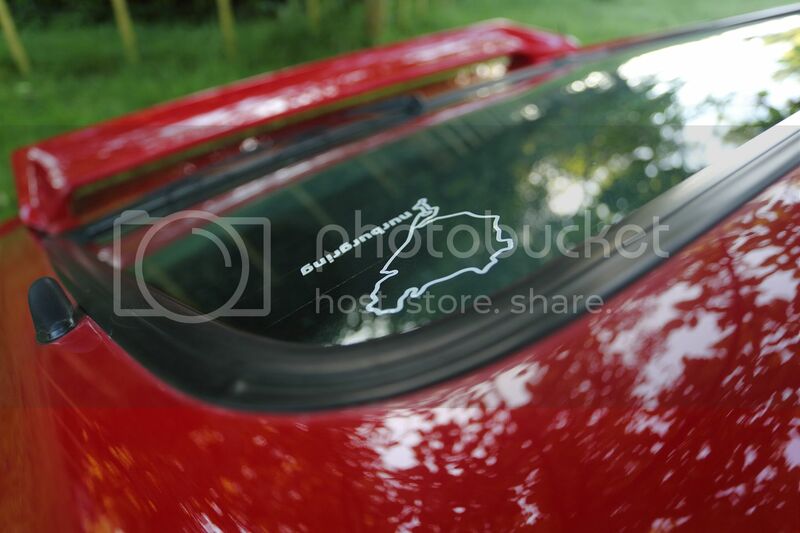 The car was 8 yrs in West Yorkshire before coming to NZ. Owned by lawyers I think from what I can work out from documents which came with the car.